We open for the whole of December selling not only the best real Christmas Trees around but also wonderful festive wreaths. 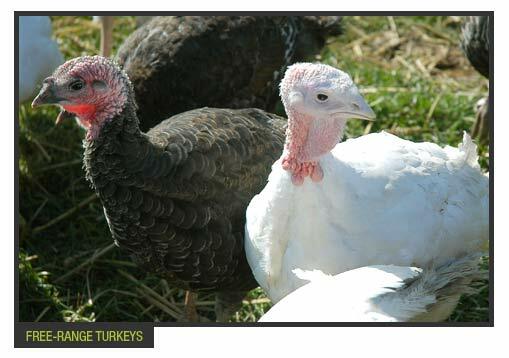 For the Christmas table choose from our own top quality free-range turkeys, chickens, cockerels and locally shot game. All hand-prepared for the oven and perfect for a family feast!